2. Indicated speeds are from using JPEG compression. 3. Maximum capacity varies, depending upon paper weight. 4. Selectable maximum density may vary depending on the length of scanned document. 5. Scanning limitations brought about by scanning mode, document size and available memory may occur when scanning at higher resolutions (600dpi or higher). 7. WIA driver is supported. 8. 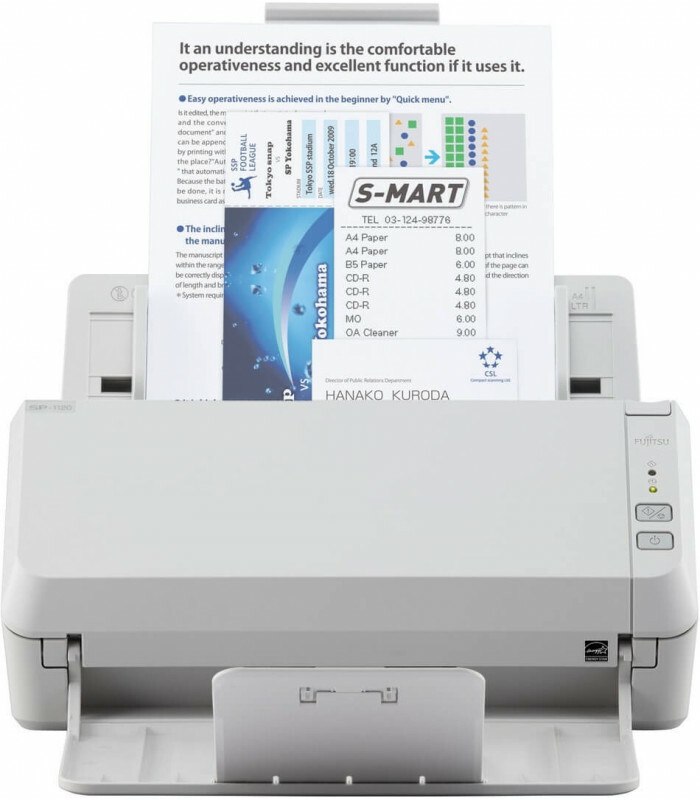 Capable of scanning documents that exceed Legal sheets in length. However, the scanning of documents that exceed 863 mm (34 in.) in length will be limited to 200 dpi or less.